Saturday is Color Milo !!! 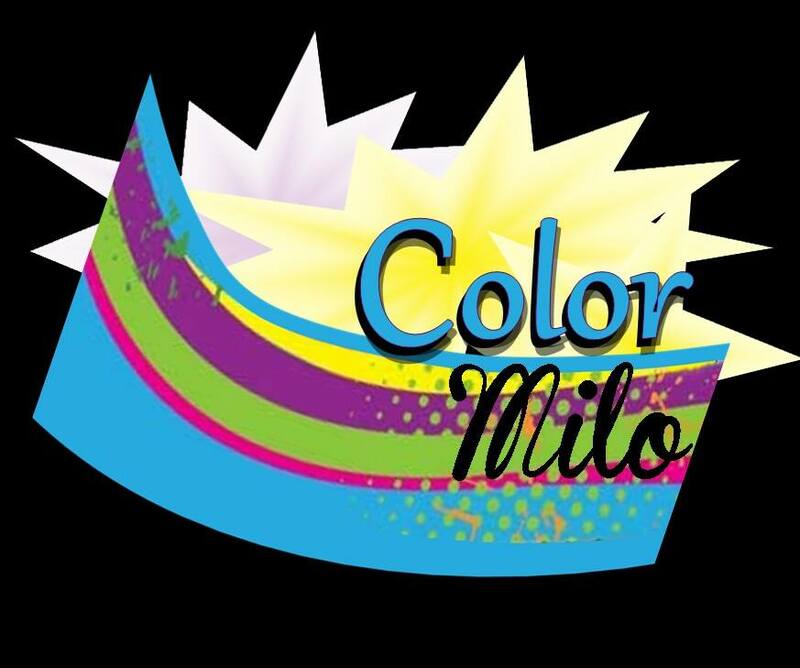 On Saturday morning, October 3, at 10:00 a.m. Color Milo participants will enter West Main Street from the school driveway and begin their way through the color stations set up along the Color Milo route. They will travel Main to Elm onto Spring and Charles cross Elm to Belmont, High, Highland, cross Pleasant onto Summer to Morrill cross Park onto Maple, to Albert, Clinton, Cove and Water then onto Main and West Main back to the school parking lot. Please use extreme caution when driving near Color Milo participants and help us keep this the wonderful, fun event we have planned. Many of the participants are from other communities and have been looking forward to this event for some time. Let’s take this opportunity and make them feel welcome every way we can. Not to be overlooked are the Milo folks who also come out for Color Milo. Thank you all for your participation in making Saturday a happy memory for everyone.